US ambassador to Israel David Friedman expects the annexed Golan Heights to remain under Israeli control "forever", according to an excerpt released Thursday of an interview he gave to an Israeli newspaper. 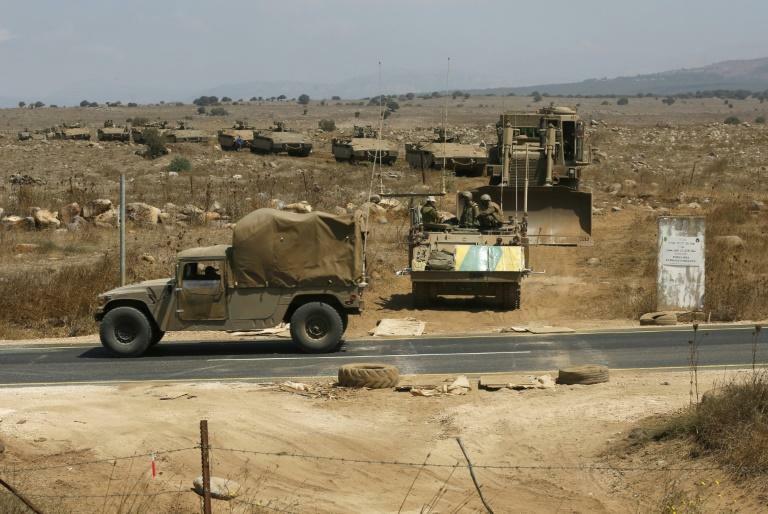 Israel seized most of the Golan Heights from Syria in the Six-Day War of 1967 and later annexed it in a move never recognised by the international community. "I cannot honestly imagine a situation in which the Golan Heights is not part of Israel forever," Friedman told Israel Hayom, which is set to publish the full interview on Friday. "I cannot imagine a situation in which the Golan Heights is returned to Syria," he added. "Giving up the high area of the Golan Heights may put Israel at great security disadvantage, and it is unnecessary to say that I cannot think of anyone more unworthy of receiving such a prize than Assad," he said, referring to Syrian President Bashar al-Assad. Friedman even mentioned the possibility of the US officially recognising the Golan as Israeli territory. During a visit to Israel in August, US National Security Adviser John Bolton said there were no discussions on such recognition. Israel and Syria, the scene of a deadly conflict that has raged since 2011, are still technically at war. In the past, successive Israeli governments have held peace talks with Syrian officials, either directly or indirectly, predicated on the return of all or part of the Golan regardless of the 1981 law that unilaterally annexed it.